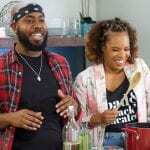 BUTTER + BROWN is a new kind of cooking show that captures the flavor of foodies, lifestyle influencers and longtime friends Seth Brundle and Leslie Antonoff. Seth and Leslie share more of their personal recipes and have even more fun on season 2 of Butter +Brown! They elevate everyday meals and show viewers how easy it is to cook them at home! 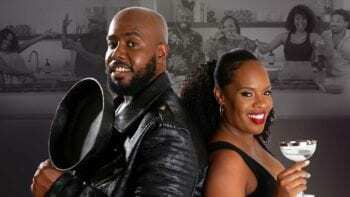 Viewers will not only enjoy a great, simple cooking experience, but will also be entertained by the duo’s funny anecdotes, witty banter, and surprise guests that pop in. You can view the recipes featured in the show at http://aspire.tv/recipes. Guests this season include G. Garvin, Fonzworth Bentley, DariusCooks, and Jake and Jazz Smollett.